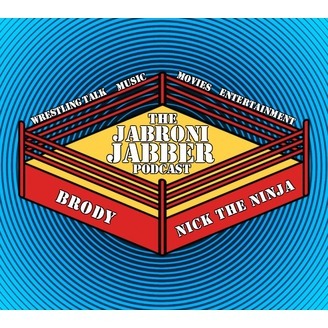 Thank you for checking out the Jabroni Jabber Podcast on this show we discuss a wide array of topics from the good ol' days of professional wrestling. We try and do episodes on particular wrestlers or topics. Also new to the show The Monday Morning Music Movie Podcast where wediscuss all things pop culture. Always open to suggestions for show ideas. 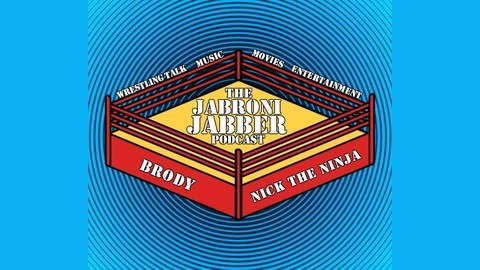 Follow us on twitter @jabronijabberpc and on Facebook Jabroni Jabber Podcast. Cheers. Thanks a lot for listening!